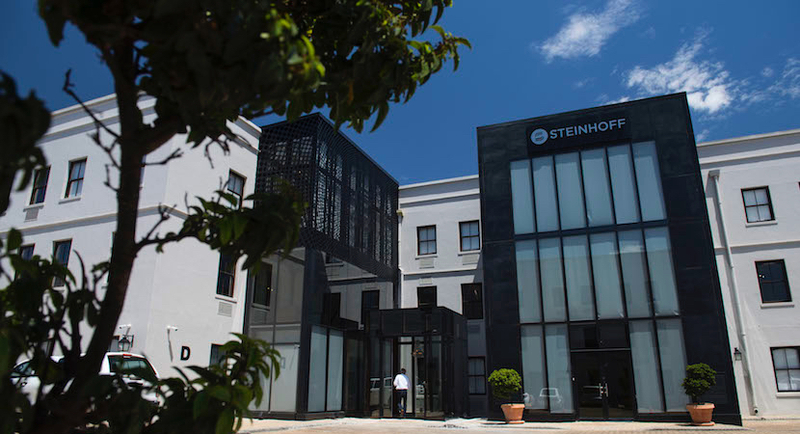 (Bloomberg) – Steinhoff International Holdings NV said a review by auditors at PwC into its accounts is focused on certain off-balance sheet structures and deals with related parties and is likely to find that some assets, revenue and profit figures have been overstated. As a result, the owner of Mattress Firm in the U.S. and Conforama in France may need to take additional impairments to those related to 6 billion euros ($7.3 billion) worth of assets already flagged, Chairman Heather Sonn said in a presentation on its website Wednesday. The PwC probe into accounting irregularities, which appear to be concentrated in the Central European businesses, is ongoing and there’s no way of saying when it will be completed. 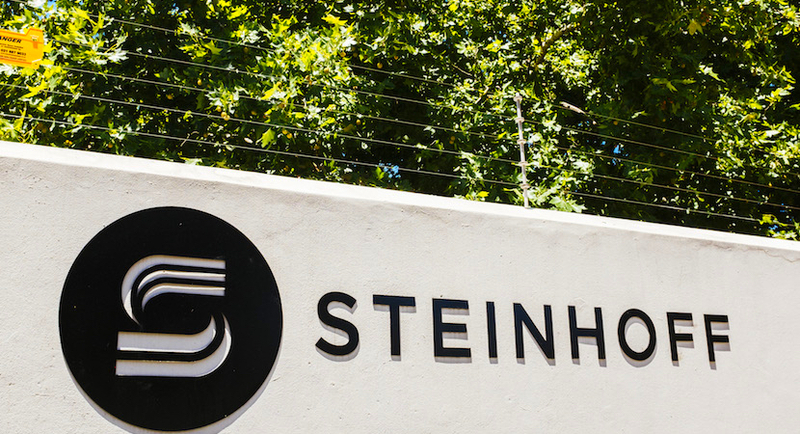 Steinhoff has been in constant talks with lenders to maintain liquidity and keep its outlets in operation after the emergence of accounting wrongdoing wiped almost 90 percent off its share price. Former Chief Executive Officer Markus Jooste has quit and been referred by the South African company to the country’s anti-corruption police unit. The retailer’s near-term liquidity needs have been met, Steinhoff said. The shares rose 2.9 percent by the market close in Frankfurt, where the company moved its primary listing from Johannesburg two years ago. It’s still listed in South Africa and is registered in Amsterdam. Steinhoff also announced that it was nominating six new members to its supervisory board to improve corporate governance, while four board members resigned, including founder Bruno Steinhoff. The company has said it will have to restate accounts going back to 2015. One of the new appointments is Peter Wakkie, 69, the chairman of satellite-navigation system maker TomTom NV. He was brought in by Royal Ahold NV as head of corporate governance after the Dutch retailer’s own accounting scandal in 2003. Other proposed board members include Hugo Nelson, the former CEO of South Africa’s Coronation Fund Managers Ltd. and Clive Thomson, who until recently ran Johannesburg-based industrial firm Barloworld Ltd.
Steinhoff revenue fell 5 percent to 4.9 billion euros in the three months through December after the exclusion of the German unit Poco, which is a related to a lawsuit brought by a former business partner. That included gains in Africa and at the Pepco and Poundland chains in Europe, although Mattress Firm’s U.S. sales slumped 16 percent.